As a private not-for-profit business organisation, we help over 250 companies annually exporting and investing in the UK. This includes sole traders, multinationals, start-ups and well-established companies. Some are new to the UK, others have been here as long as us. We have one common goal – to succeed in Great Britain. To achieve success, we offer you practical services, a wide, reliable network and access to our co-working spaces and Club Houses in Central London and the North of England. 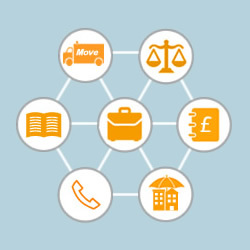 The BLCC is dedicated to minimising your costs and saving you time. 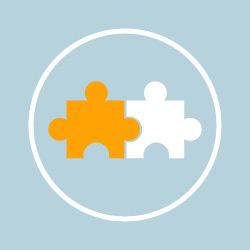 Contact us on +44 (0)207 127 4292 or e-mail info@blcc.co.uk to discuss your plans and needs now. 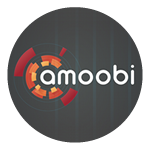 Amoobi entered the UK market in 2015 and took the critical step to start employing people there. We were fortunate to have the BLCC’s support to make it happen. 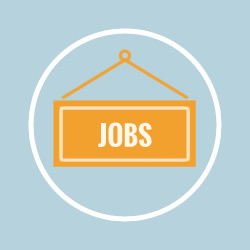 They provide a very lean process that makes hiring a very smooth experience. They helped us with the legal and administrative aspects whilst providing guidance and support for our strategic evolution. It's a pleasure to work with the BLCC team and we are looking forward to deepening our collaboration with them as Amoobi is growing in the UK.